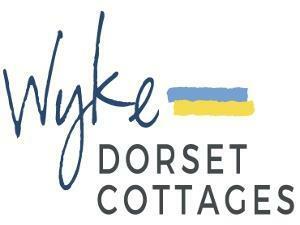 Wyke Dorset Cottages01929 422776work Holiday Letting AgencyWyke Dorset Cottages are one of twenty five truly local brands in the Original Cottages family. We have several properties in Lyme Regis and across the county, with more places to stay in Swanage, Bridport, Lulworth Cove, Weymouth, and North Dorset. Our office in Swanage is staffed by a local team, enabling us to provide all our customers with expert local knowledge and truly bespoke holiday packages. We also ensure our holiday homes are maintained to the highest standard, making your stay as comfortable as possible. For more information about our properties, please come and see us, talk to us on the phone, or visit our website.